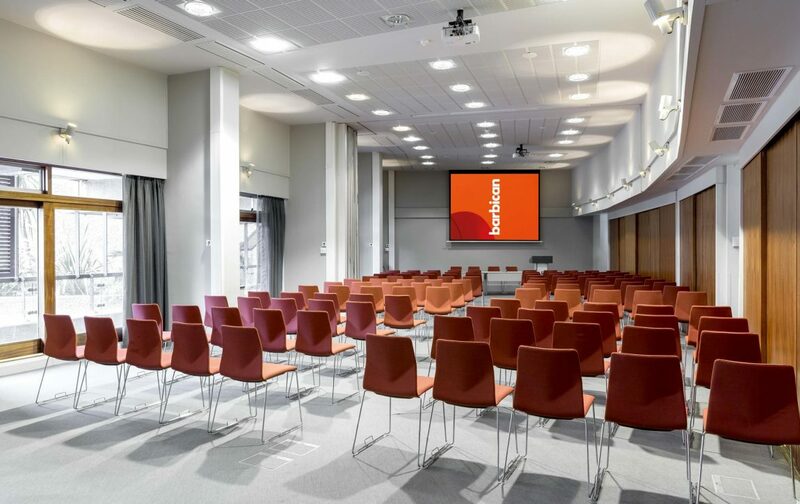 Home / News / The best venues for your kick-off conferences! 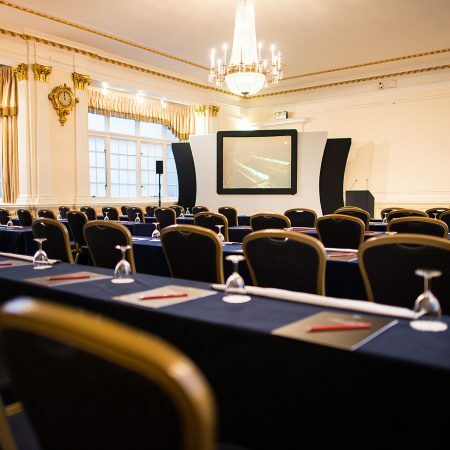 The best venues for your kick-off conferences! 116 Pall Mall – a real favourite here at The Collection, 116 Pall Mall is housed within the prestigious Institute of Directors and just a short walk from Charing Cross station. 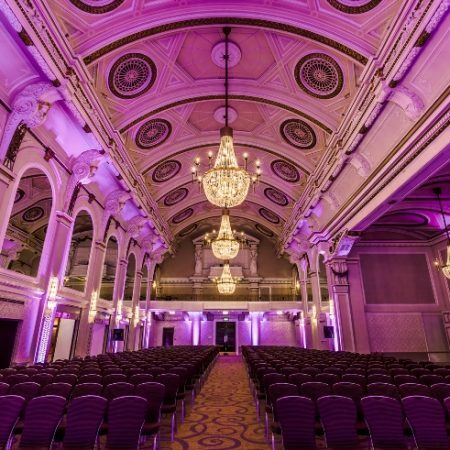 Guests arriving in this venue are greeted by possibly the most impressive staircase in London leading to a host of stunning event spaces on the second floor, including the ornate yet bold Nash Room. Head up to the 3rd floor, and you’ll arrive at The Academy, a conference floor home to 6 functional meeting and event spaces. For post conference drinks, Cafe Duke in the basement provides a fabulous art-deco reception space (you may even recognise it from Downton Abbey!) there truly is an event space here to cater to every taste. 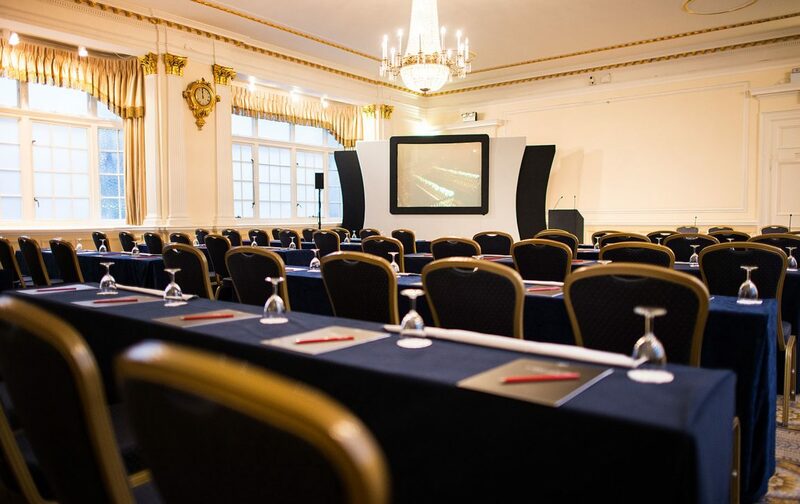 Grand Connaught Rooms – perfectly positioned in the heart of the West-End and a short stroll from Holborn and the city, Grand Connaught Rooms is a stunning Grade II listed venue, home to the original Freemasons Tavern. Guests are greeted with a delicious signature scent and floral displays with the staircase at the entrance leading to the stunning Great Hall (you can’t miss those chandeliers!). 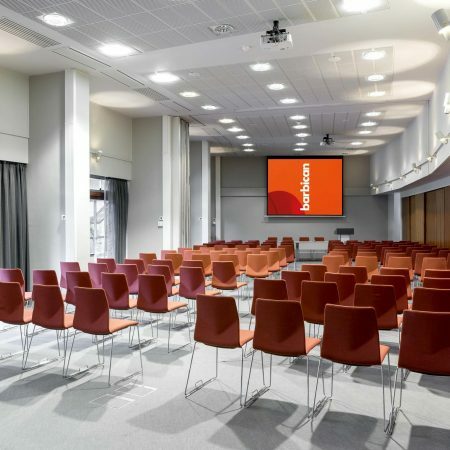 The venue is home to meeting spaces of all sizes, as-well as a little know exclusive roof terrace (probably not what you’re after for a January meeting and we won’t bring up summer just yet!). Hilton Bankside -the vibrant Bankside area is becoming more and more popular, and with it’s location within walking distance of Blackfriars, London Bridge and London Waterloo, it’s easy to see why! 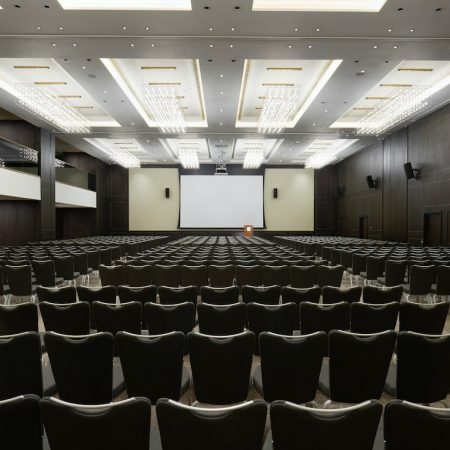 Hilton Bankside is a contemporary hotel home to a variety of meeting spaces hosting anything from 370 in the Bankside Ballroom to 10 guests for a meeting. The hotel has lots of character and many hidden quirks – sample the homemade honey or see how many foxes you can spot! The Principal London – we love a new opening and The Principal London is up there as one of our favourites at the moment. 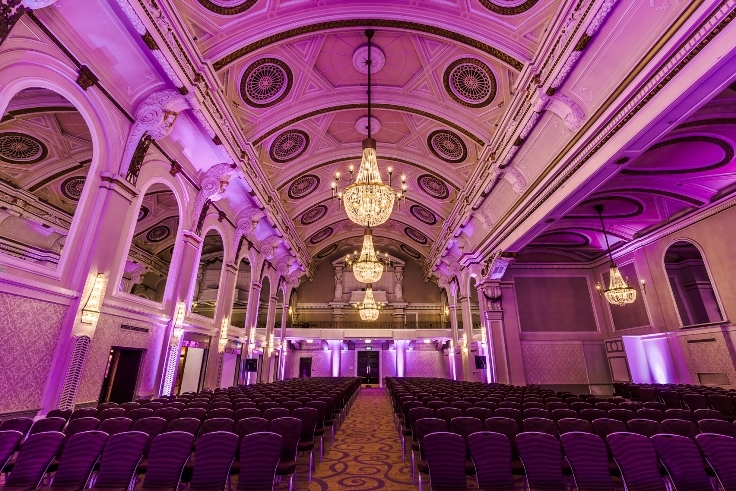 Opened earlier this year after a stunning refurbishment, this hotel is home a host of meeting and event spaces, including the ballroom hosting up to 377 theatre and smaller meeting spaces for less than 10 guests. After your meeting, this venue is also home to arguably some of the most Instagram-able dining spaces in London, including the beautiful Neptune Restaurant and Palm Court. 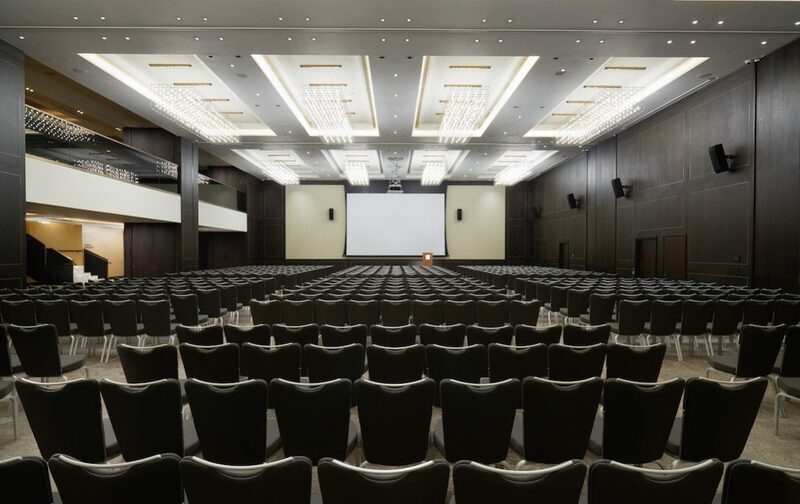 The Barbican Centre – from auditoriums for over 1500 people to boardrooms for an intimate meeting for 10, The Barbican has an array of spaces for kick-off meetings to suit all sizes. For mid-larger conferences, we love the Conservatory space for breakout catering, a tropical oasis to rejuvenate your guests mid-meeting! These are just a selection of our top kick-off meeting picks and we have so many more up our sleeves! Contact a member of the team with your brief and we will find the perfect venue for you.